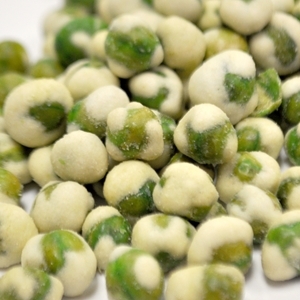 Wholesale Wasabi Peas sold to caterers, markets, and restaurants. INGREDIENTS: MARROWFAT GREEN PEAS, MODIFIED CORN STARCH, CORN STARCH, SUGAR, SALT, SOYBEAN OIL, WASABI, ARTIFICIAL COLORS (FD&C YELLOW 5 AND BLUE 1). 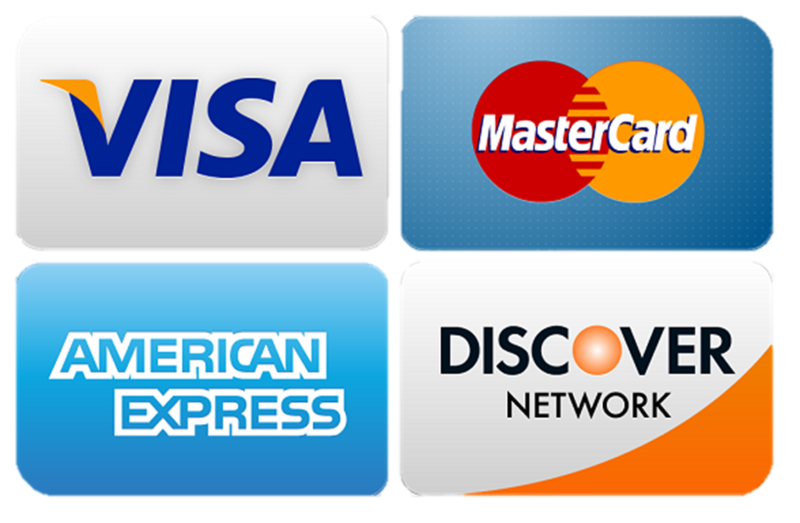 We do not accept PayPal as a form of payment. © 2019 International Foodsource. All Rights Reserved.